It might seem like all replacement windows are the same. But the truth is, there are a lot of technologies and details to consider to ensure you are investing in the right products for your home. And by choosing the cheapest options available, you are probably getting inferior products. Hurricane impact resistant windows and doors will cost more up front, but they will offer you protections and energy savings that are well worth the initial price. So before making your final decision, make sure you know the pros and cons of all the products you are looking at. 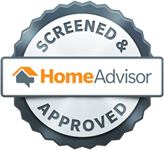 Another way homeowners try to save money is performing the installation on their own. 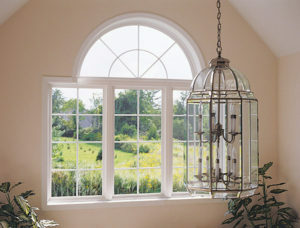 But if you want a long lasting, secure, energy efficient window, installation is key. It is a process that requires skill, attention to detail, and the proper tools. The precision in measurements alone must be exact. It’s best to leave it to the experts. Speaking of experts, some homeowners think hiring a general contractor for the project is sufficient. And while they might do a fine job, windows are not their specialty. 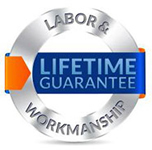 To get the job done right, you want to work with window professionals who tackle installations every day. They will work with quickness and efficiency and offer you a guarantee on the services and products they provide. In an effort to simplify the process, some homeowners replace their windows with the exact same brand and type they had before. Maybe they were happy with their old windows. But what they forget to consider are new designs, upgrades, and technologies that are now available. So don’t forget to think about features like vinyl or fiberglass frames, tilt-in designs for easy cleaning, and low-e coatings for improved efficiency. You also want to think about your glazing options. You might be accustomed to your storm shutters, but if you are upgrading your windows, there is a better way. 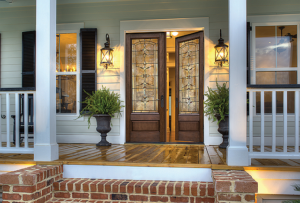 When you choose impact resistant windows and doors with a high design pressure (DP) rating, you get unmatched protection against storms, accidental impacts, and intruders. You also get sound dampening benefits as well as UV protection. Don’t let this opportunity to upgrade your safety and security pass you by. Windows show you it is time for replacement in a variety of ways. You first might notice an increase in your heating or cooling costs. There could be more constant condensation forming on the exterior or interior surfaces of your old windows. You might also notice leaks, cracks, or other signs of damage. Any one of these problems shows you it is time for replacement windows. And the longer you wait, the worse these issues become. Do not sign off on your project until all your questions are answered. You should feel 100% confident in your choice to upgrade. 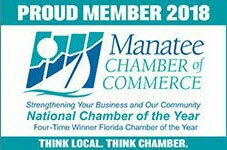 To talk to window professionals today, contact Armored Dade Windows and Shutters at 941-798-9010. You can set up an appointment or visit us at 8112 Cortez Rd. West, Bradenton, FL. 34210. 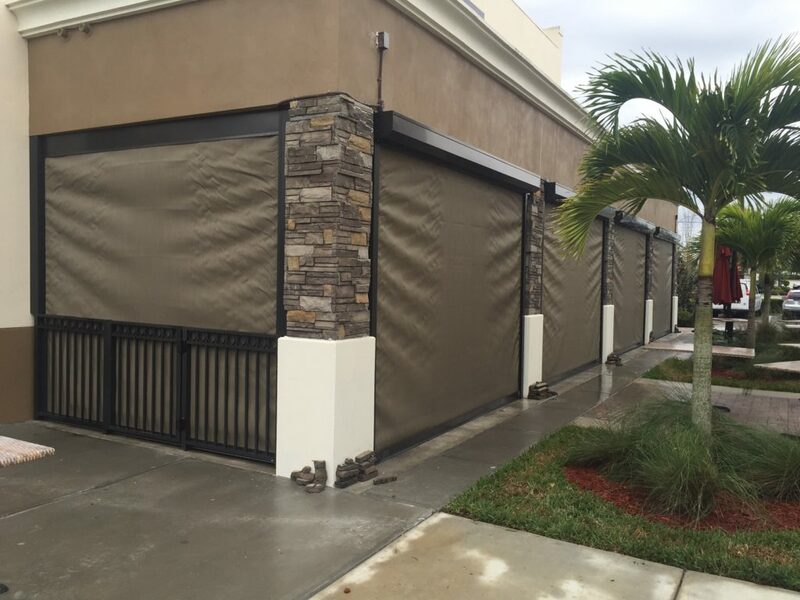 We offer top quality hurricane impact resistant windows and doors in North Port, FL.